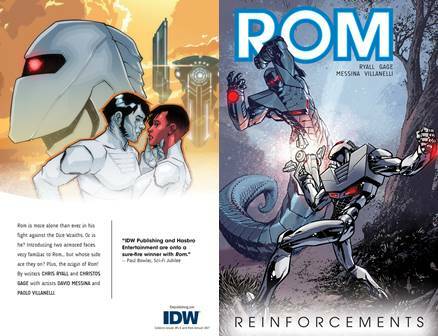 Rom is more alone than ever in his fight against the Dire Wraiths. Or is he? Introducing two armored faces very familiar to Rom... but whose side are they on? Collects issues #5 - 9 and the 2017 Annual.